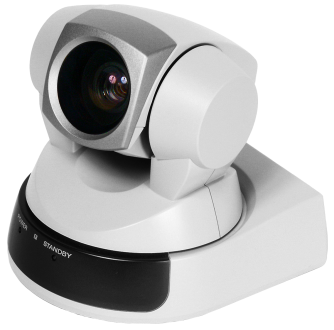 The Vaddio PTZCAM 100 is built around the Sony EVI-D100 PTZ camera and includes Vaddio's IR Remote Commander, power supply and power cable. 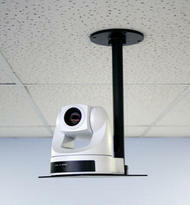 Cameras are included in all WallVIEW and CeilingVIEW™ 100 systems. 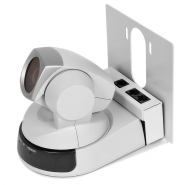 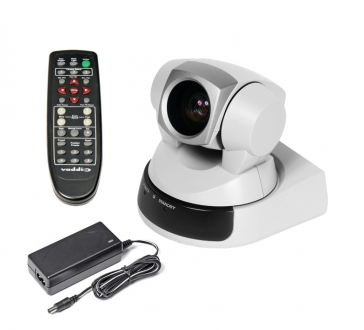 *Vaddio PTZCAM 100 only available in White.